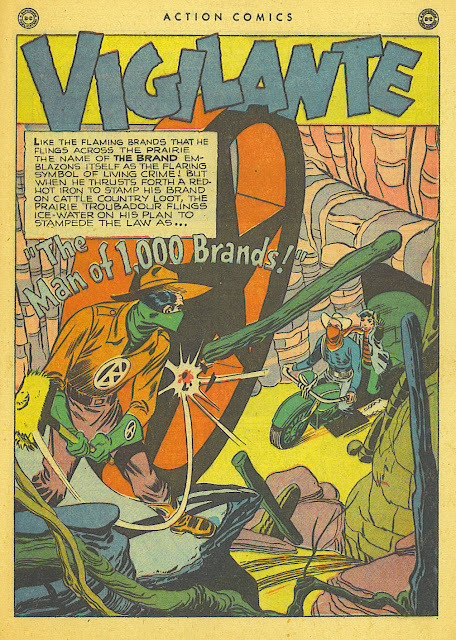 Vigilante: The Man of 1,000 Brands! 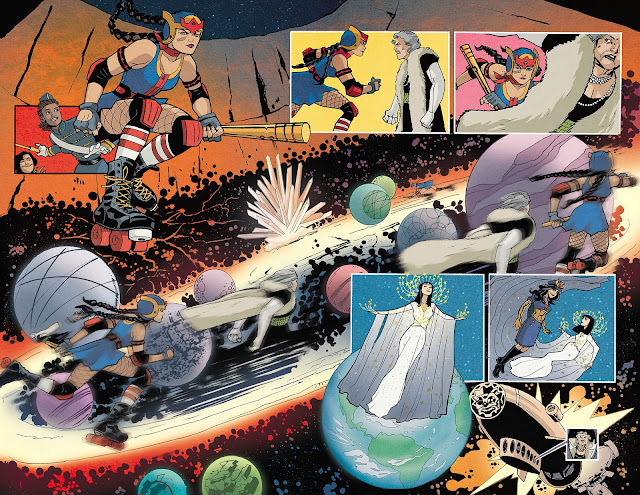 Artwork by Jerry Robinson and Mort Meskin. Action Comics 121, May 1948. My variant cover for Catwoman/Tweety and Sylvester, out 8/29. 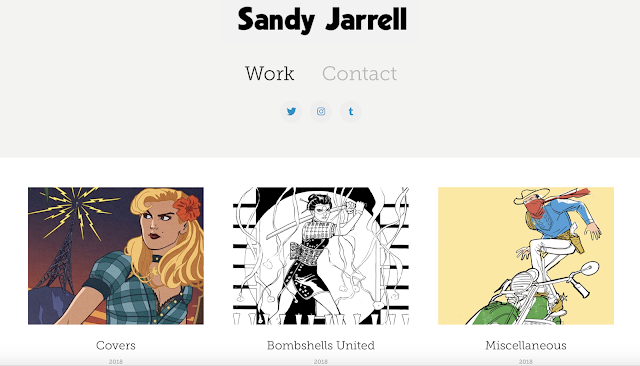 It's equal parts Birds Anonymous and Darwyn Cooke love. It's my first DC coloring job, too! Click through for full image. It’s over here, have a look! Digital chapters 23-24. Print version available in fine funnybook shops everywhere February 21st. 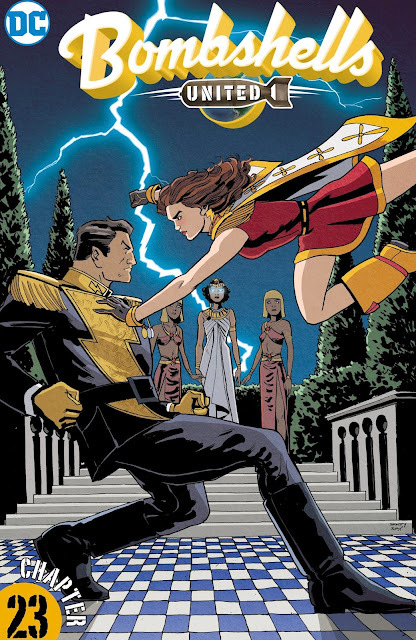 Drawing by me, colors by Kelly Fitzpatrick! 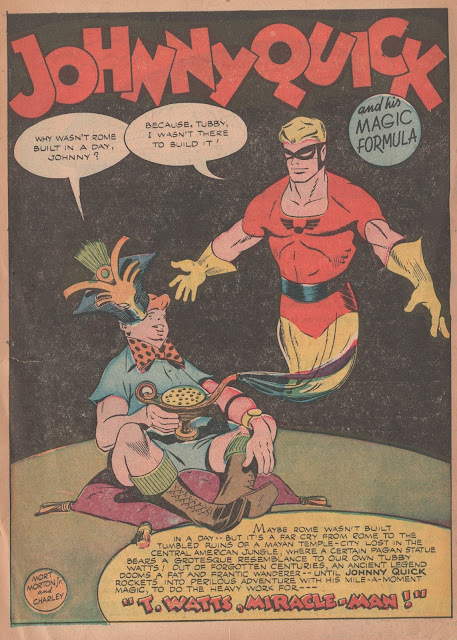 Johnny Quick, More Fun Comics 96: T. Watts, Miracle-Man! March-April 1944! Script (likely) by Don Cameron, art by Mort Meskin with Charles Paris.